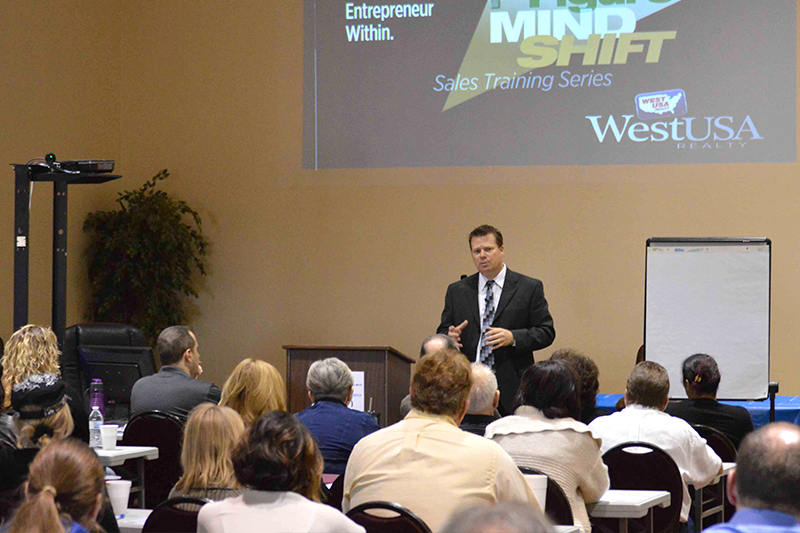 Mike Weinstein is an entrepreneur, real estate trainer and motivational speaker. 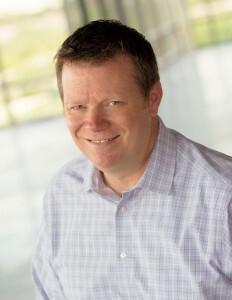 In addition to his many successful business ventures, including years in the digital marketing space, Mike is a longtime Phoenix-area REALTOR®. 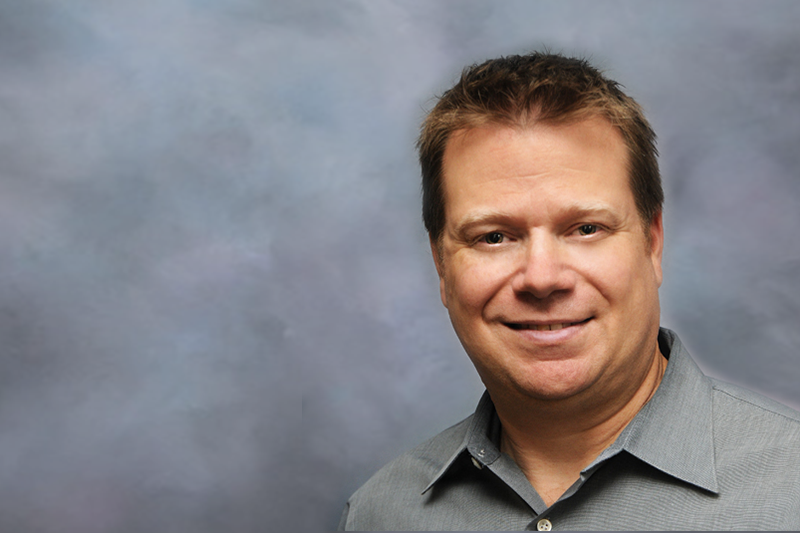 Mike previously served as VP of Marketing and Corporate Trainer for West USA Realty. He currently runs the YourRealEstateWorld.com Team, a large valley-wide team of real estate professionals in Arizona, and is the author of Your Personal Guide to Buying A Home – How to Purchase Real Estate in Today’s Changing Market. 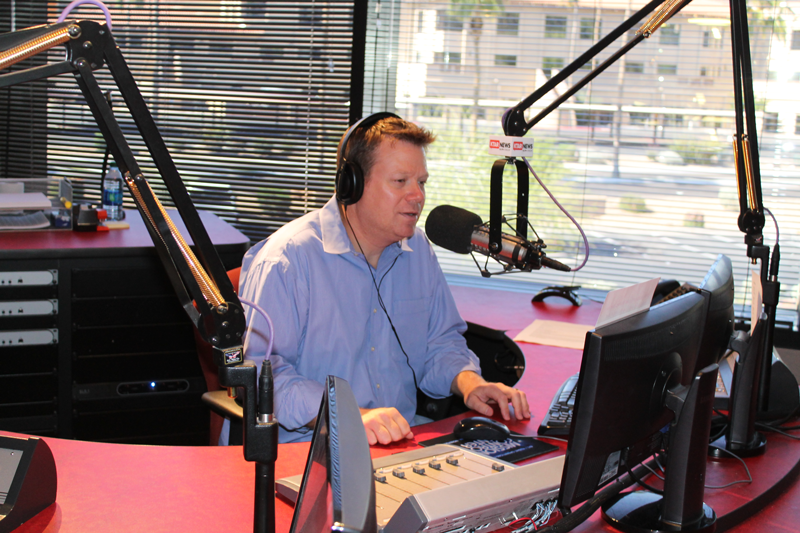 Mike is the former host of It’s Business Time w/ Mike Weinstein heard on Saturday afternoons on 92.3 KTAR News. 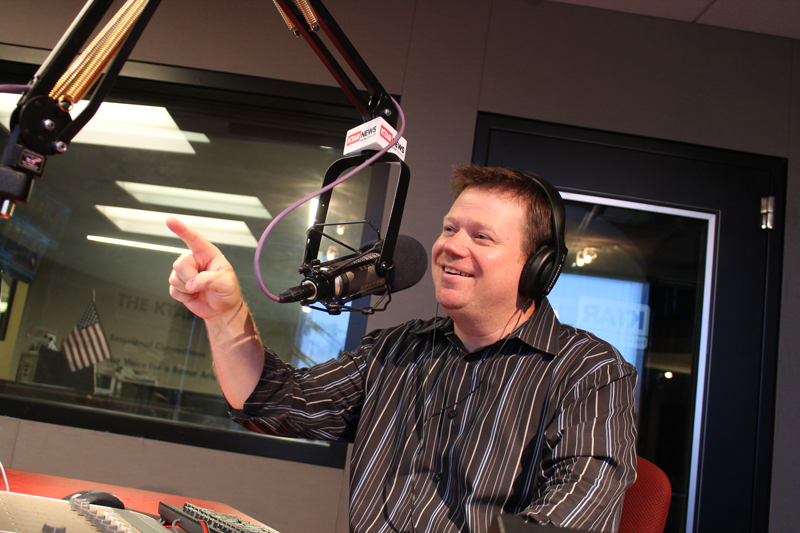 He is also the longtime co-host of Mike & Winey (Winey) heard on 92.3 KTAR News and formally heard on 550 KFYI AM and 960 AM The Patriot. 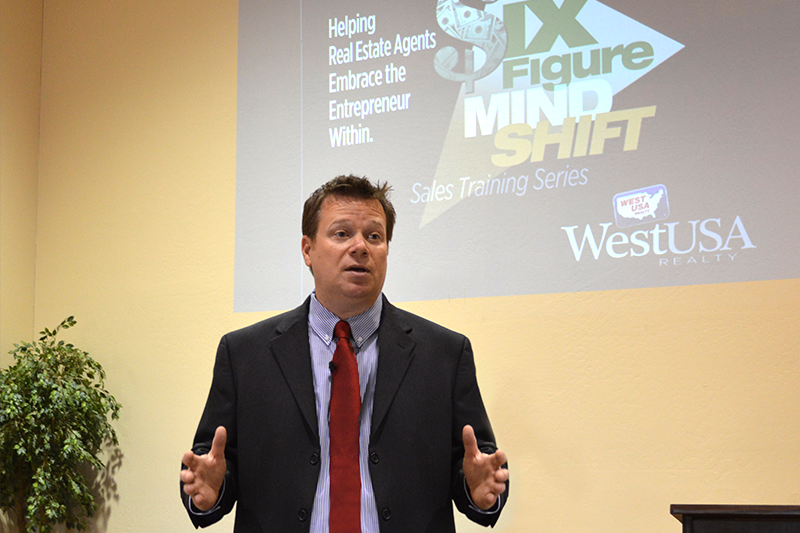 Mike is the founder of Six Figure Mind Shift which exists to help real estate agents find the entrepreneur within by changing the way they approach each day as a REALTOR®. Before there are systems, technology, training and scripts, there must be the Six Figure Mind Shift. Mike is the author of “21 Habits of the Highly Successful Real Estate Entrepreneur.” You can order a copy of his new book at www.SixFigureMindShift.com. Mike speaks, coaches and trains real estate agents from around the nation with the goal to help agents become more profitable. Six Figure Mind Shift its known for its Summits and Power Lunches that feature some of the biggest names in real estate and the business community. He also leads popular Valley Wide Mastermind Groups and Think Tanks. • Real estate groups and brokerages. • Vendors looking to be more efficient as sponsors of real estate agent events. Book your next Six Figure Mind Shift by emailing info@sixfiguremindshift.com. It’s Business Time is a unique place for businesses to go to for the necessary resources, advertising options, education and community in which to be successful. It gives Arizona businesses and entrepreneurs a unique voice and helps them succeed in an ever-changing marketplace. The show caters to the solopreneur and self-employed. It has quickly become a favorite among valley-wide REALTORS®. Mike Weinstein has an MBA and lives in the Phoenix area, with his wife, Mindy, and their two boys.